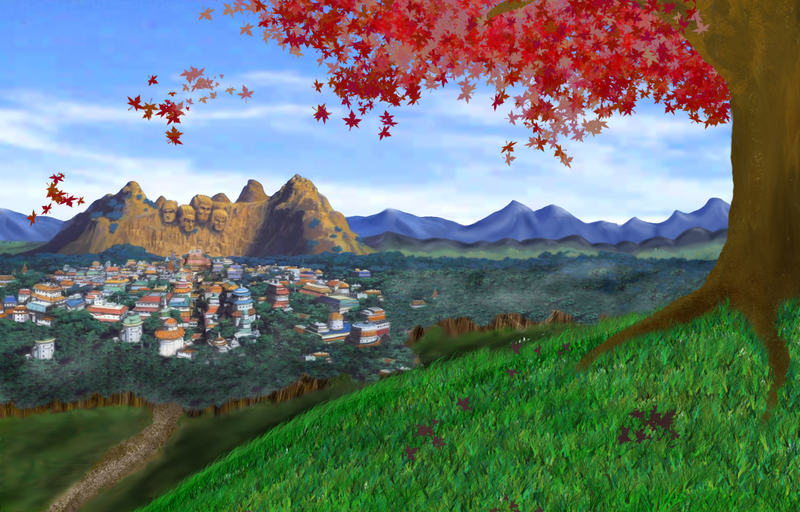 Sunagakure , also known as Suna, is one of the five great ninja villages, and as such has a Kage, known as the Kazekage, as its leader. 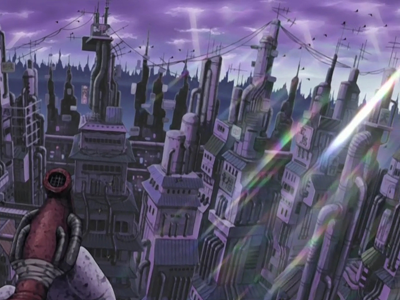 Before the start of the series, the Land of Wind‘s feudal lord began to reduce Sunagakure’s budget, and send mission requests to Konohagakure instead of Sunagakure. This led to Sunagakure forming an alliance with the village of Otogakure in order to attack and destroy Konohagakure, which composes a major portion of Part I of the series. The combined forces of Sunagakure and Otogakure are defeated, and Sunagakure allies with Konohagakure after realizing that Orochimaru, the leader of Otogakure, slew the Fourth Kazekage. In Part II of the series, Gaara, the son of the Fourth Kazekage, succeeds his father as the Fifth Kazekage and it is revealed that just like Takigakure and Konohagakure, it had one tailed beast, which is Shukaku, the One-Tail.